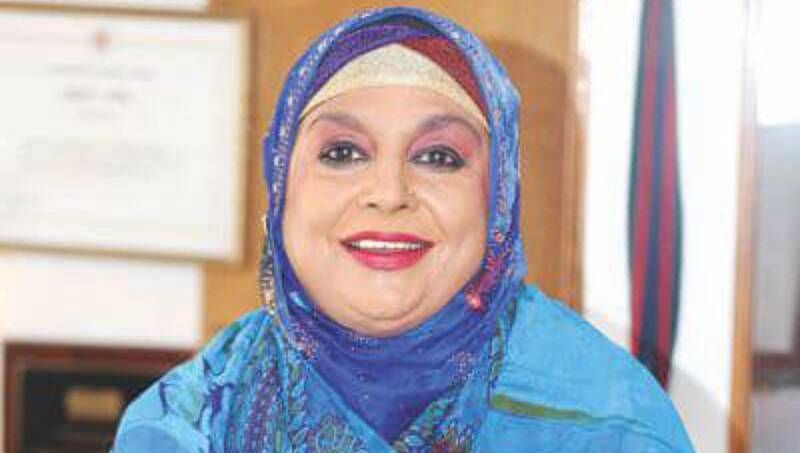 Dhaka, Mar 24 : Noted singer Shahnaz Rahmatullah died of heart attack early Sunday. She was 67. Actor Zafar Iqbal and music director Anwar Parvez were Rahmatullah’s brothers.